Does trying to work out the various details of a project with your client sometimes feel a bit like trying to communicate with someone from the spirit realm? Not only does strategic branding firm Traina Design feel your pain, they’ve given creatives everywhere the perfect metaphor for that experience, transforming it into a gorgeous board game in the process. 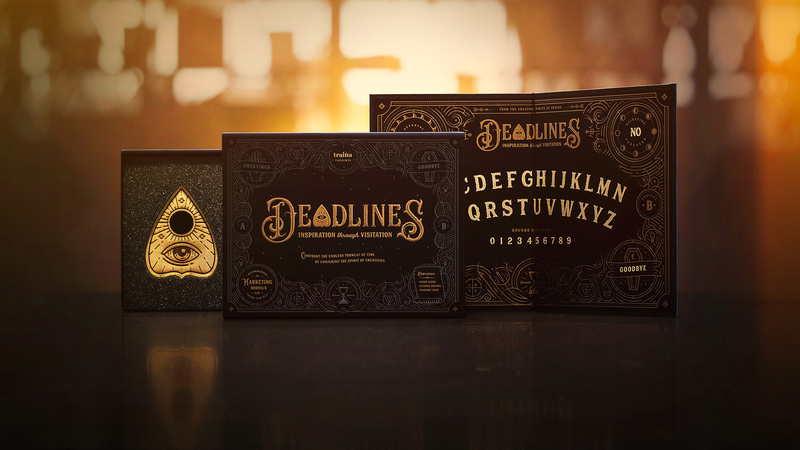 At first glance, “Deadlines: Inspiration Through Visitation” seems like your typical Ouija board. But as with everything to do with this project, the beauty is in the details. 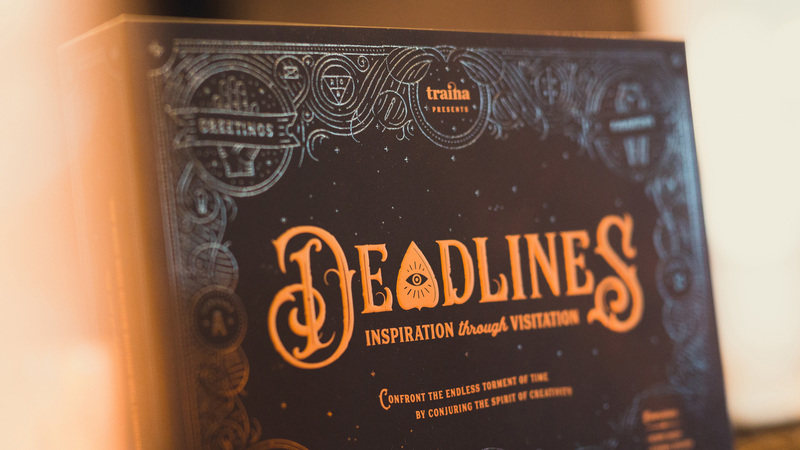 Created by Traina as both a client gift and a self-promotional piece, “Deadlines” is simply gorgeous. 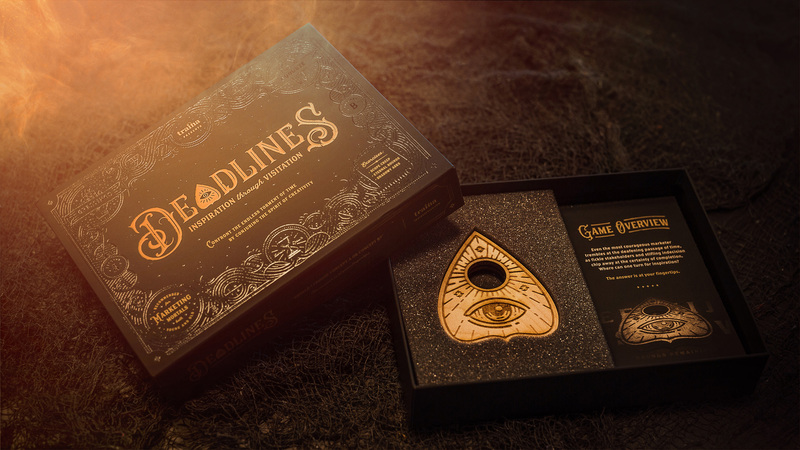 Metallic copper ink, blind spot UV and a soft touch finish make the box appear both snazzy and like something you might find lurking in an old curio shop somewhere. 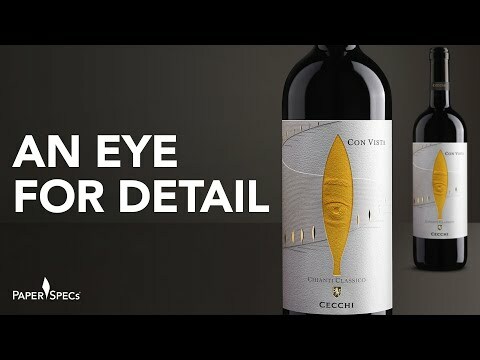 Quickly you discover that this packaging isn’t just another pretty face – it has a delicious sense of humor, too. 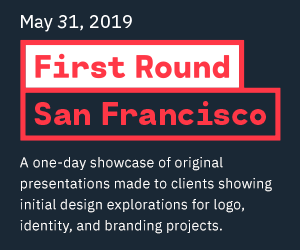 “Recommended for marketing mortals,” it claims, touting the following exercises: “Scope creep, eternal rounds and shadowy asks” – things designers are all too familiar with. 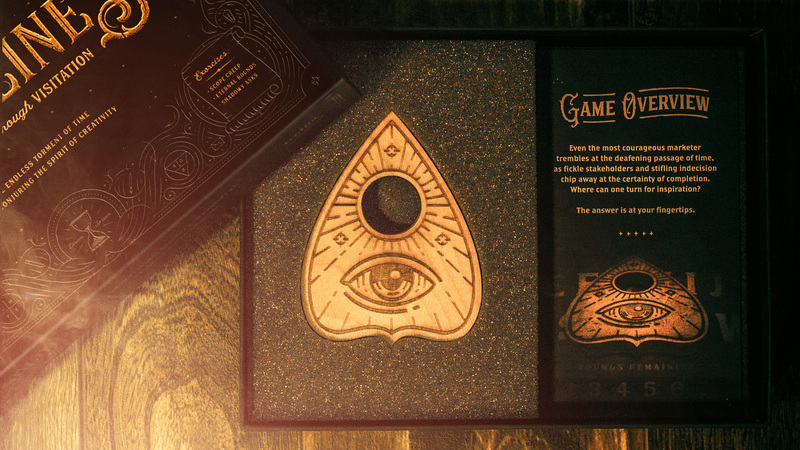 Inside we find a classic-looking Ouija board planchette crafted by EvilToad Studios – complete with tiny registration marks and a huge all-seeing eye laser etched into the wood. 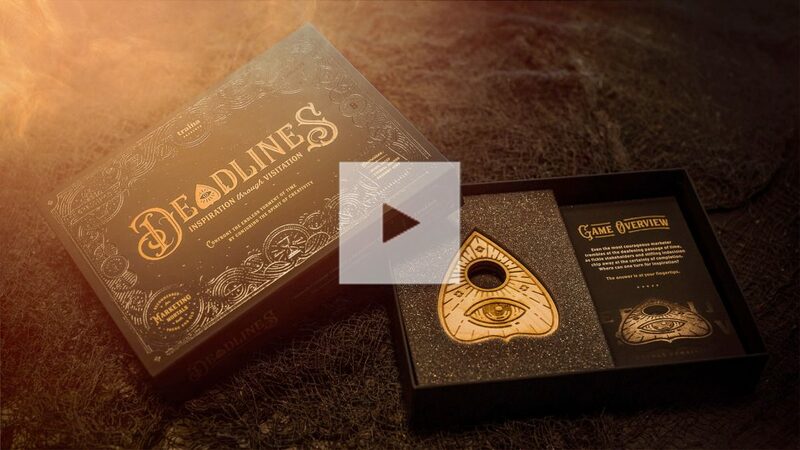 The accompanying insert holds the crucial secrets to summoning the deadline spirits, digitally printed by Blend on 100 lb. 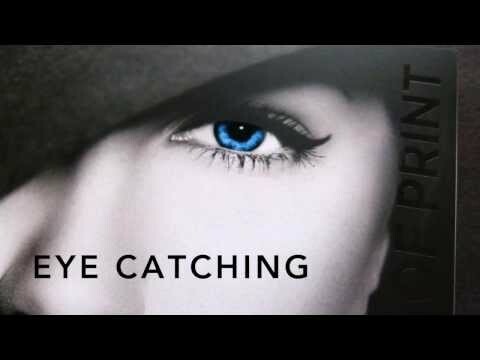 Veritiv Endurance Recycled Velvet Cover [Get Swatchbook] with a soft touch aqueous coating. Finally, there is the pièce de résistance: the board itself. 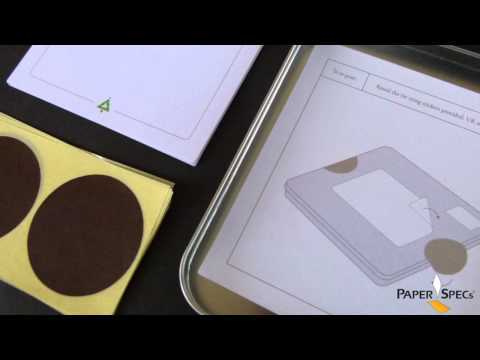 Here much of the artwork from the box is repeated, with the addition of the alphabet and numbers 0 through 9 rendered in a lighter shade of the copper metallic ink. 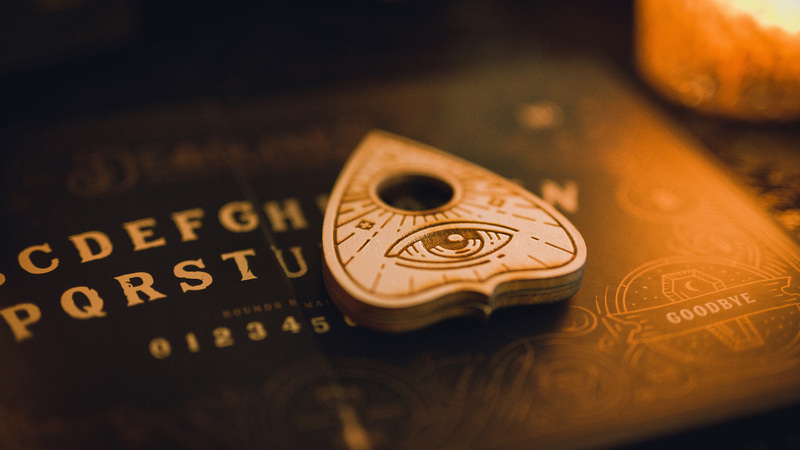 We also find the all-important “Yes” and “No” areas common to other Ouija boards, though here they read “Yes: Approval Imminent” and “No: Rejection Foreseen,” proving once again that Traina is intimately familiar with the sometimes-painful branding and marketing process. 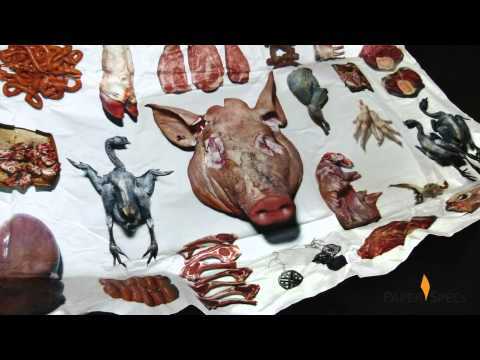 All of this is rendered in a high-quality litho wrap produced by Board Games Maker on 128 gsm (86 lb.) 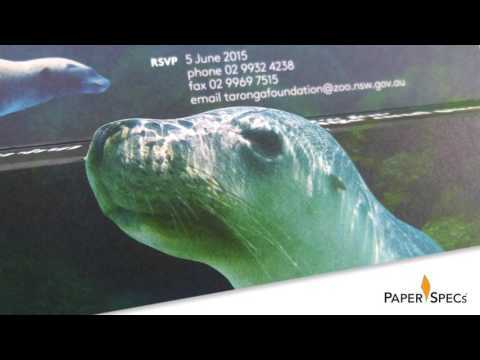 C2S paper with a matte lamination finish and spot UV, and then mounted onto 2 mm chipboard. 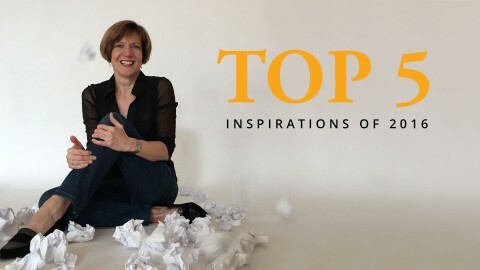 Why not mention the name of the paper and names of printers and binderies so we designers can go to appropriate resources to produce our projects. All to often I come across inexperienced paper salespeople that cannot guide me to the correct papers for my projects. Then, all to often I find a printer that gets me in trouble with budget, scheduling and quality.